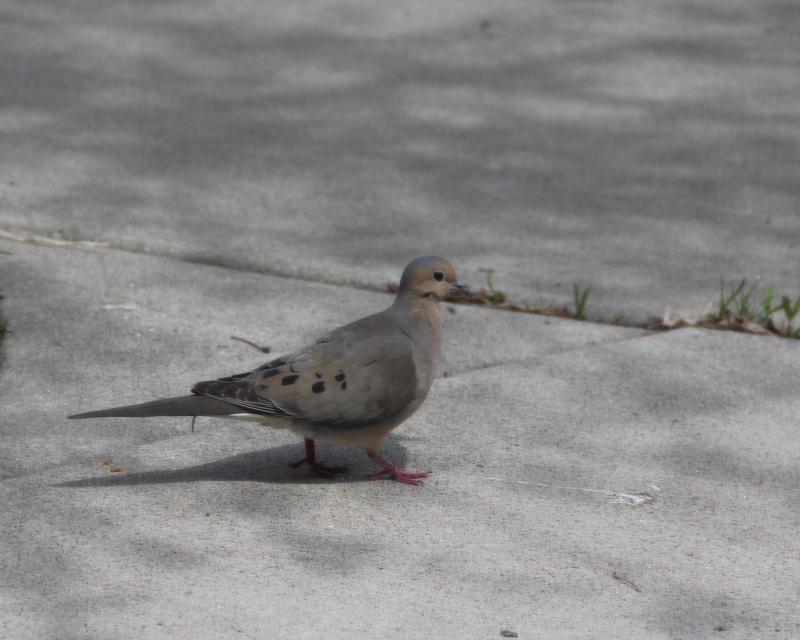 This entry was posted in Backyard Nature, Birds, Saint Paul, MN, Summer and tagged Hearing loss, Mourning dove, Zenaida macroura. Bookmark the permalink. 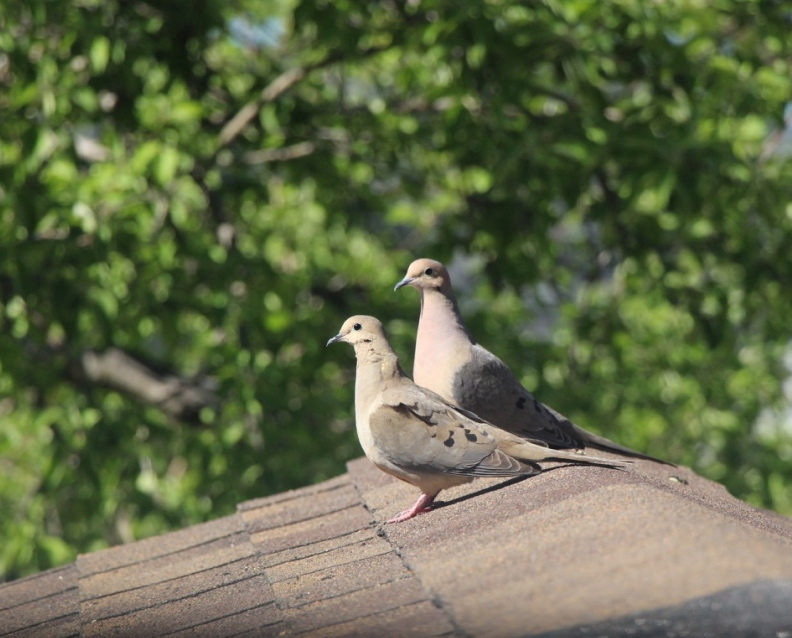 I too find the mourning dove’s call soothing. It seems to me that we don’t hear or see them as often as we did as children. I miss them. Beautiful as ever, my friend. Here’s a lovely, quiet Pentecost hymn we sometimes sing at Gloria Dei. Maybe you know it, too. Text © 1982 Hope Publishing Company, Carol Stream, IL 60188. All rights reserved. Used by permission. Duplication in any form prohibited without permission or valid license from copyright administrator. Copied by permission from Sundays and Seasons. – Gloria Dei Lutheran Church. Lois, thank you for the beautiful hymn. I especially love the third verse in these times of unrest. It is a lovely, peaceful hymn.